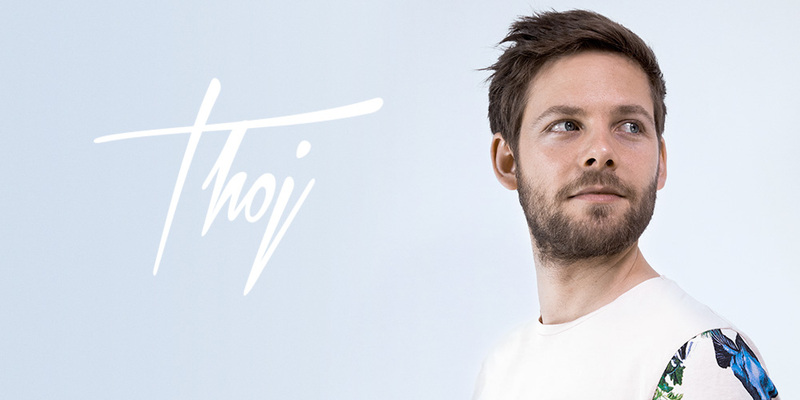 Originating from the French Riviera, Thoj settles in Paris to live out of his passion, music and DJing. To this end, he takes part in the 2018 edition of the DJ contest called "Le Lab Festival" and wins the first place over more than 500 contestants. After a first single "It's About Being Real" released by Chill Master Records, Thoj joins 96 Musique's roster and presents "Love For Girls".